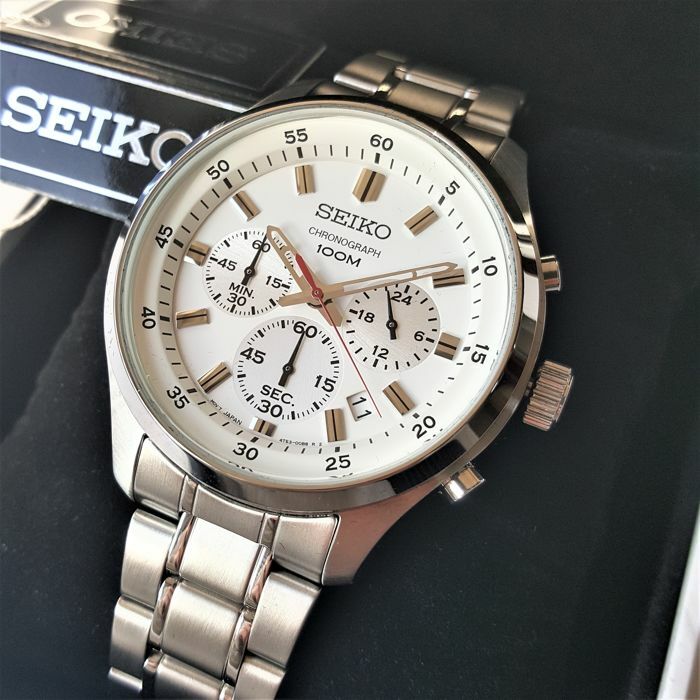 New, in perfect condition, complete in box, and unworn. 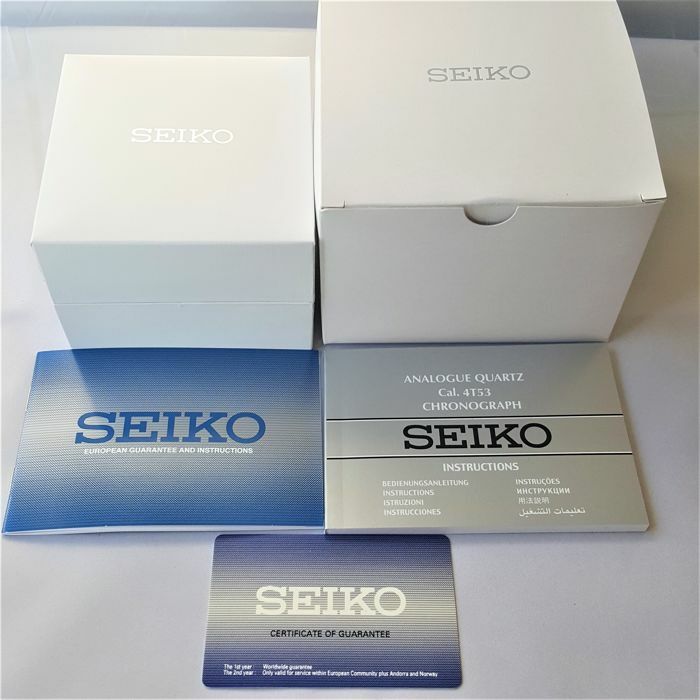 Comes with all original wrapping and documents, exactly as you buy in the Seiko store. 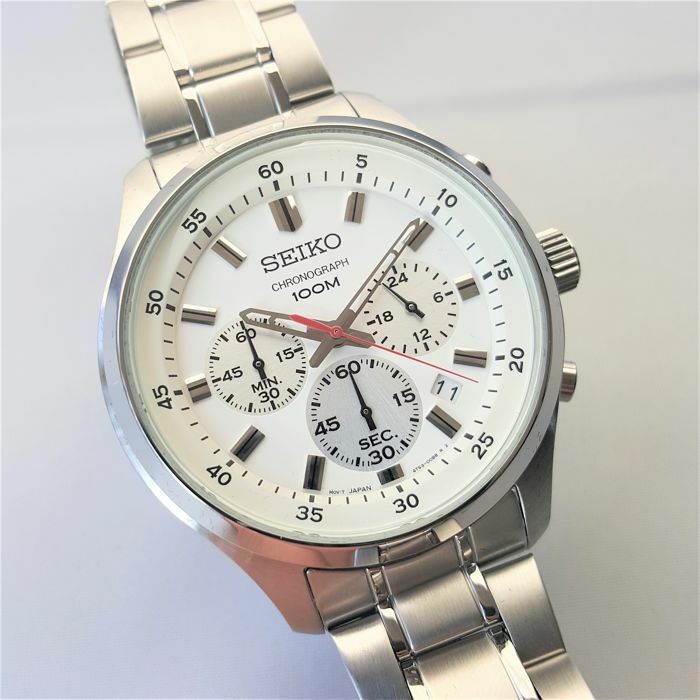 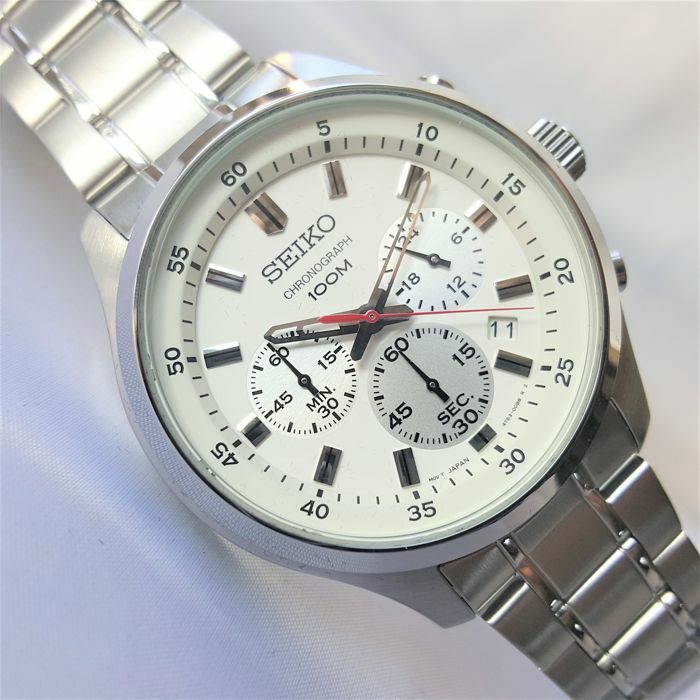 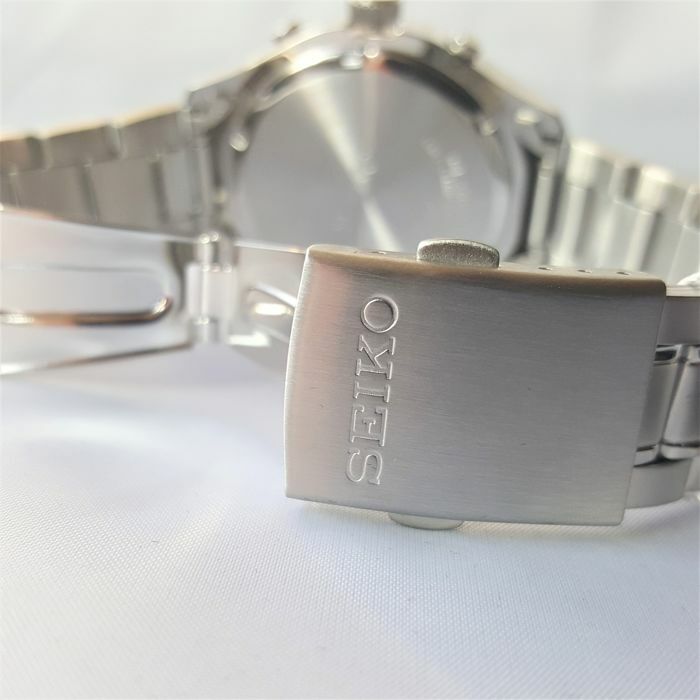 A unique timepiece by the world famous brand Seiko. 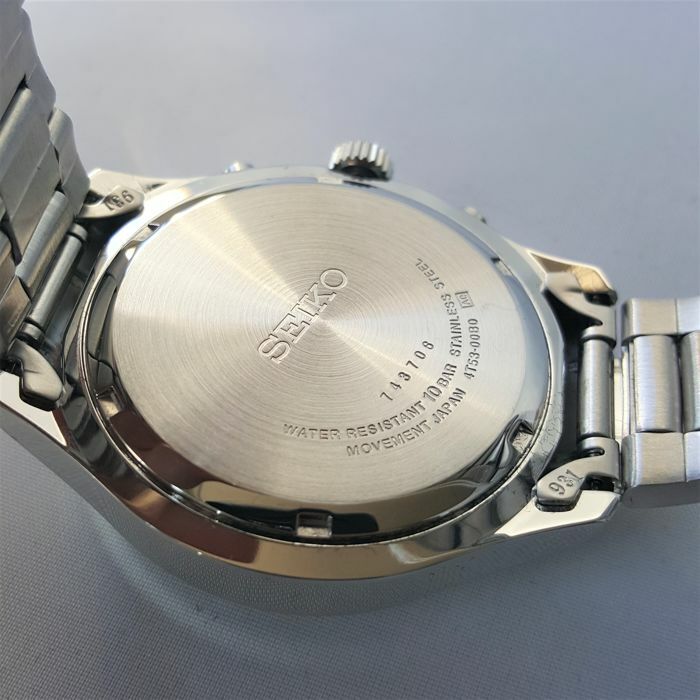 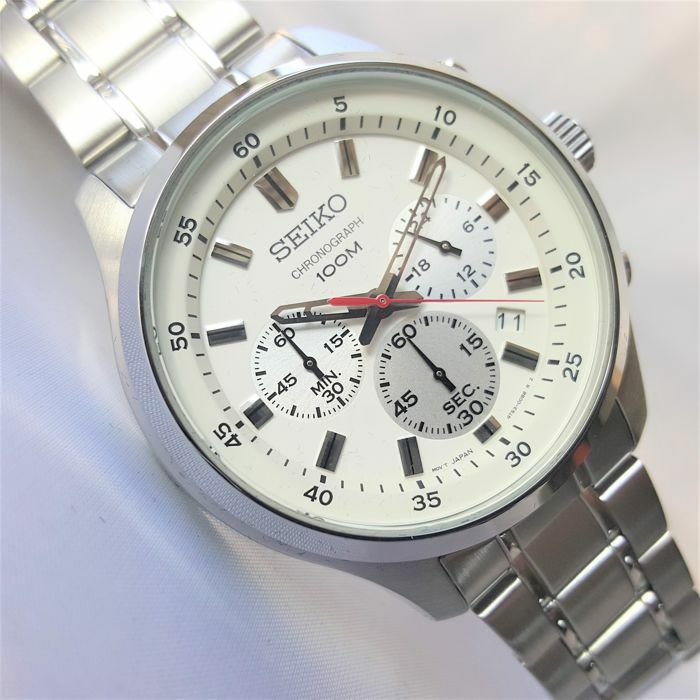 Seiko has been making very high quality watches since 1881. 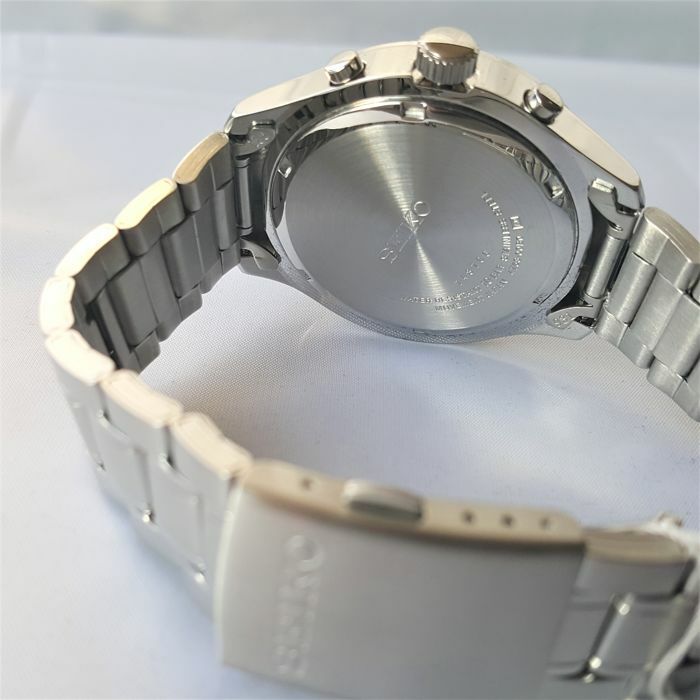 It has a chronograph, 24 hour function and a date function. 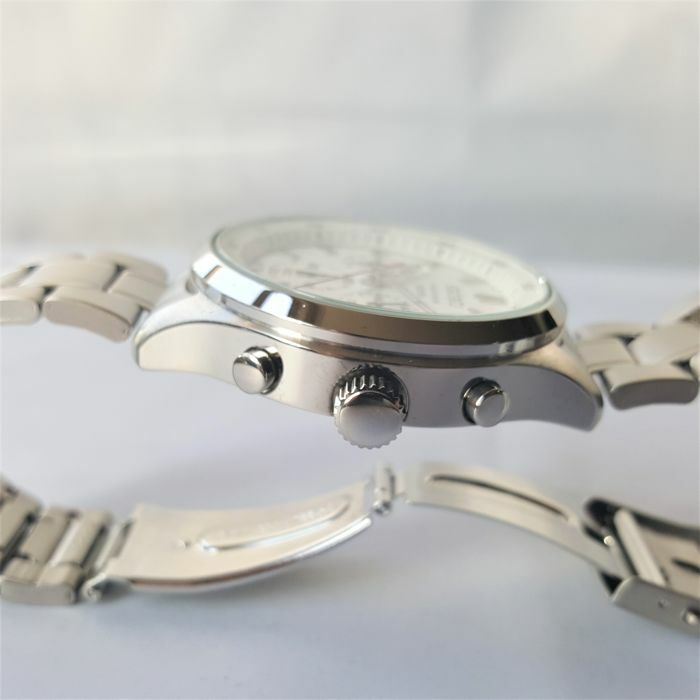 The hands are skeleton, the crystal is anti scratch and the watch is water resistant. 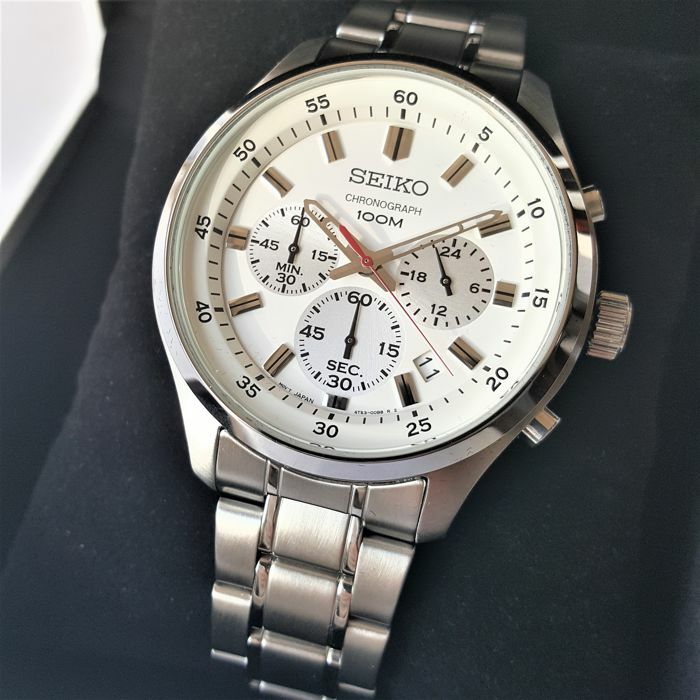 Shipment with insurance and Track and Trace code.